William J. Courtenay. Rituals for the Dead: Religion and Community in the Medieval University of Paris. University of Notrre Damn Press, 2019. Charles L. Cohen (Co-editor), Paul F. Knitter (Co-editor), Ulrich Rosenhagen (Co-editor). 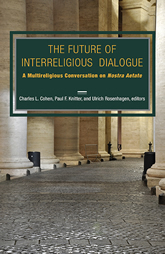 The Future of Interreligious Dialogue: A Multireligious Conversation on Nostra Aetate. Orbis Books, 2017. Florence Bernault (Co-editor), Jan-Georg Deutsch (Co-editor). 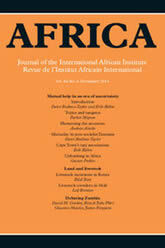 Africa, Journal of the International African Institute. Cambridge University Press, 2015. Kostas Kampourakis (Co-editor), Ronald L. Numbers (Co-editor). 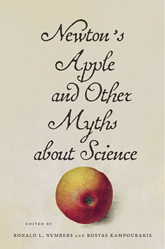 Newton’s Apple and Other Myths about Science. Harvard University Press, 2015. Terri Dopp Aamodt (Co-editor), Gary Land (Co-editor), Ronald L. Numbers (Co-editor). 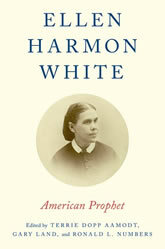 Ellen Harmon White: American Prophet. Oxford University Press, 2014. Roshdi Rashed, Michael H. Shank. 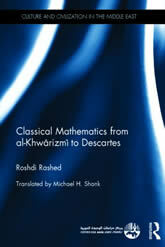 Classical Mathematics from Al-Khwarizmi to Descartes. Routledge, 2014. David C. Lindberg (Co-editor), Michael H. Shank (Co-editor). 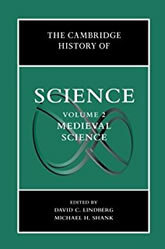 The Cambridge History of Science, Volume 2 Medieval Science. Cambridge University Press, 2013. Charles L. Cohen (Co-editor), Ronald L. Numbers (Co-editor). 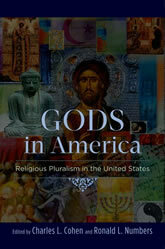 Gods in America: Religious Pluralism in the United States. Oxford University Press, 2013. Florencia Mallon, Florencia Mallon. 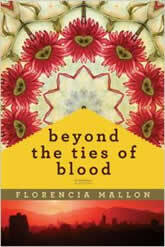 Beyond the Ties of Blood. Pegasus Books, 2012. Rudy J. Koshar (Editor). 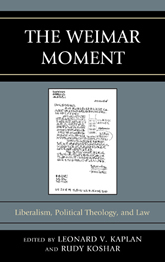 The Weimar Moment Liberalism, Political Theology, and Law. Lexington Books, 2012. Peter Harrison (Co-editor), Ronald L. Numbers (Co-editor), Michael H. Shank (Co-editor). 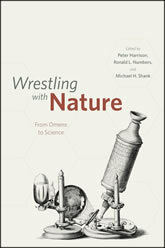 Wrestling with Nature: From Omens to Science. University of Chicago Press, 2011. Florence Bernault. 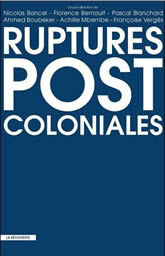 Ruptures Postcolonial. 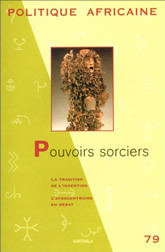 La Découverte, 2010. Charles L. Cohen, Leonard V. Kaplan. 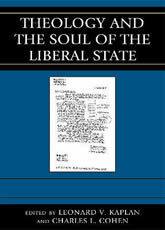 Theology and the Soul of the Liberal State. Lexington Books, 2010. Steve J. Stern. 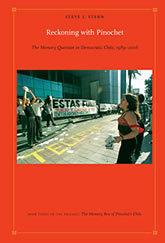 Reckoning with Pinochet: The Memory Question in Democratic Chile, 1989–2006. Duke University Press, 2010. Judith W. Leavitt. 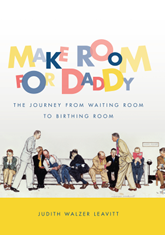 Make Room for Daddy: The Journey from Waiting Room to Birthing Room. University of North Carolina Press, 2009. Ronald L. Numbers (Editor). 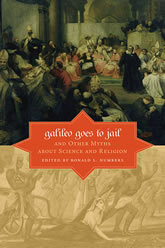 Galileo Goes to Jail and Other Myths about Science and Religion. Harvard University Press, 2009. Florence Bernault (Editor). 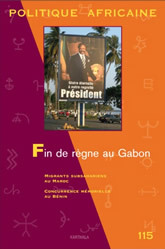 Politique africaine: Fin de regne au Gabon. Karthala, 2009. David C. Lindberg. 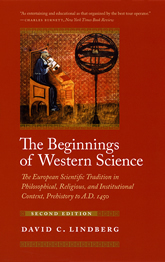 The Beginnings of Western Science: The European Scientific Tradition in Philosophical, Religious, and Institutional Context, Prehistory. University of Chicago Press, 2008. Ronald L. Numbers. 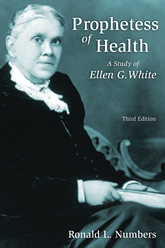 Prophetess of Health: A Study of Ellen G. White. Wm. 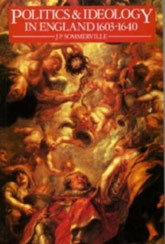 B. Eerdmans Publishing Company, 2008. Ronald L. Numbers. 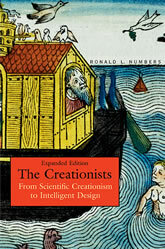 The Creationists: From Scientific Creationism to Intelligent Design (Expanded Edition). Harvard University Press, 2008. 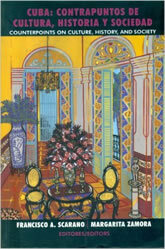 Paul S. Boyer, Charles L. Cohen. 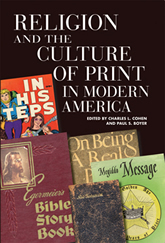 Religion and the Culture of Print in Modern America. University of Wisconsin Press, 2008. Francisco Scarano. Cuba: contrapuntos de cultura, historia y sociedad. Ediciones Callejón, 2007. Steve J. Stern. Battling for Hearts and Minds: Memory Struggles in Pinochet’s Chile, 1973-1988. Duke University Press, 2006. Steve J. Stern. 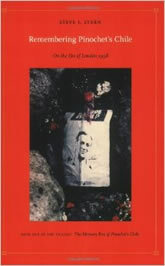 Remembering Pinochet’s Chile: On the Eve of London 1998. Duke University Press, 2004. David C. Lindberg (Co-editor), Ronald L. Numbers (Co-editor). 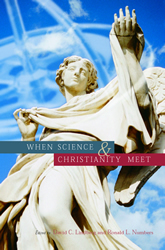 When Science and Christianity Meet. University of Chicago Press, 2003. Florence Bernault. 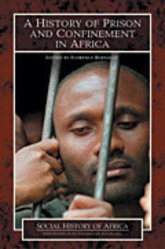 A History of Prison and Confinement in Africa. Heinemann, 2003. André Wink. 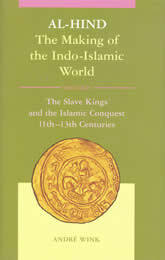 Al-Hind, Volume 3 Indo-Islamic Society, 14th- 15th Centuries. Brill, 2003. Thomas H. Broman (Editor), Lynn K. Nyhart (Editor). 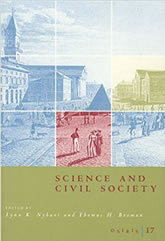 Science and Civil Society. University of Chicago Press, 2002. Florencia Mallon. 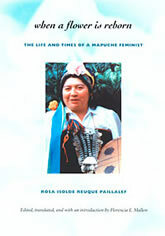 When a Flower Is Reborn: The Life and Times of a Mapuche Feminist. 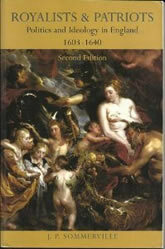 Durham: Duke University Press, 2002. Florence Bernault (Editor). Politique africaine: “Pouvoirs sorciers en Afrique”. Karthala, 2000. Rudy J. Koshar. 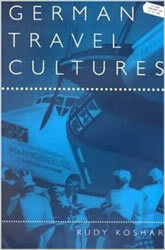 German Travel Cultures. Oxford, 2000. Rudy J. Koshar. 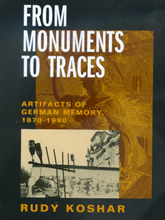 From Monuments to Traces: Artifacts of German Memory, 1870-1990. University of California Press, 2000. Judith W. Leavitt. 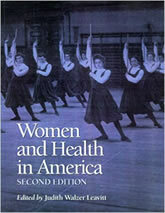 Women and Health in America. University of Wisconsin Press, 1999. Florence Bernault. 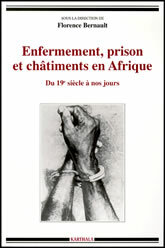 Enfermement, Prison et Chatiments. Karthala, 1999. Johann Sommerville. Royalists and Patriots: Politics and Ideology in England 1603-1640. Addison Wesley/ Longman, 1999. Ronald L. Numbers. 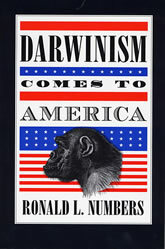 Darwinism Comes to America. Harvard University Press, 1998. Rudy J. Koshar. 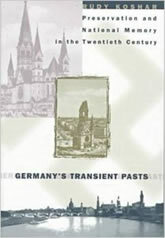 Germany’s Transient Pasts: Historical Preservation and National Memory in Twentieth Century Germany. Chapel Hill: University of North Carolina Press, 1998. Steve J. Stern. 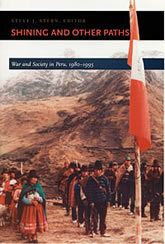 Shining and Other Paths: War and Society in Peru, 1980-1995. Duke University Press, 1998. 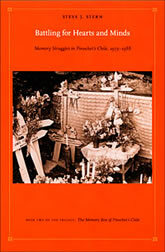 Judith W. Leavitt (Co-editor), Ronald L. Numbers (Co-editor). 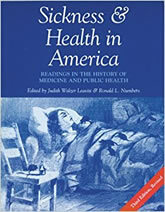 Sickness and Health in America: Readings in the History of Medicine and Public Health. University of Wisconsin Press, 1997. André Wink. 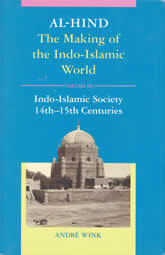 Al-Hind: The Making of the Indo-Islamic World, Volume II. Brill, 1997. Judith W. Leavitt. 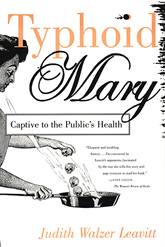 Typhoid Mary: Captive to the Public’s Health. Beacon Press, 1996. Thomas H. Broman. 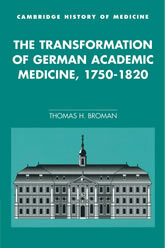 The Transformation of German Academic Medicine, 1750-1820. University of Chicago Press, 1996. Judith W. Leavitt. 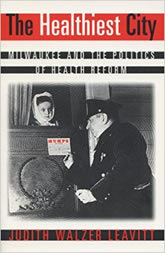 The Healthiest City: Milwaukee and the Politics of Health Reform. University of Wisconsin Press, 1996. David C. Lindberg. 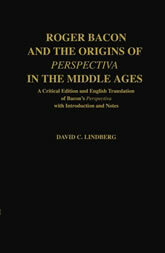 Roger Bacon and the Origins of Perspectiva in the Middle Ages: A Critical Edition and English Translation of Bacon’s Perspectiva with Introduction and Notes. Oxford University Press, 1996. Michael H. Shank (Editor). 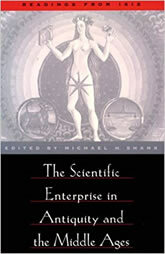 The Scientific Enterprise in Antiquity and Middle Ages: Readings from Isis. University of Chicago Press, 1996. Florence Bernault. 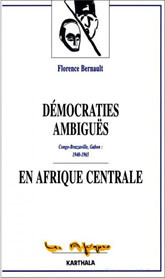 Démocraties ambigües en Afrique centrale: Congo-Brazzaville, Gabon, 1940-1965. Karthala, 1996. Florencia Mallon. 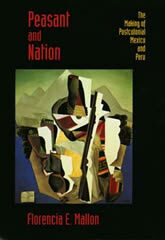 Peasant and Nation: The Making of Postcolonial Mexico and Peru. University of California Press, 1995. Steve J. Stern. 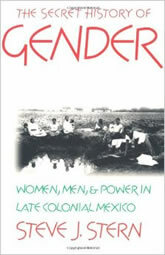 The Secret History of Gender: Women, Men, and Power in Late Colonial Mexico. University of North Carolina Press, 1995. Michael Chamberlain. 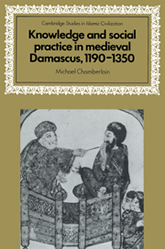 Knowledge and Social Practice in Medieval Damascus, 1190–1350. Cambridge University Press, 1995. Colleen Dunlavy. 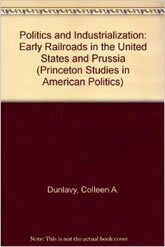 Politics and Industrialization: Early Railroads in the United States and Prussia. Princeton University Press, 1994. Johann Sommerville (Editor). 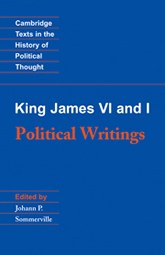 King James VI and I: Political Writings. Cambridge University Press, 1994. Thongchai Winichakul. 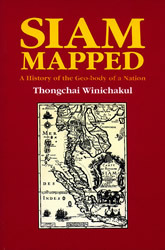 Siam Mapped: A History of the Geo-body of a Nation. Honolulu: University of Hawaii Press, 1994. Francisco Scarano. 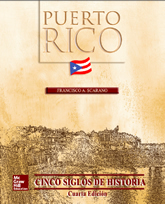 Puerto Rico: Cinco siglos de historia. McGraw-Hill, 1993 (Revised 2015). Johann Sommerville (Editor). 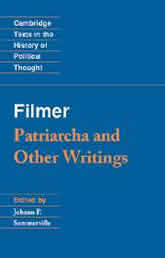 Sir Robert Filmer: ‘Patriarcha’ and Other Writings. Cambridge University Press, 1991. André Wink. 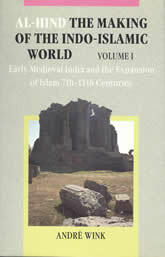 Al-Hind, Volume 1 Early medieval India and the expansion of Islam 7th-11th centuries. Brill, 1991. Michael H. Shank. 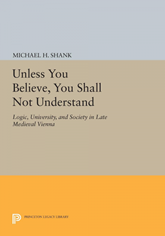 Unless You Believe, You Shall Not Understand: Logic, University, and Society in Late Medieval Vienna. Princeton University Press, 1988. Steve J. Stern. 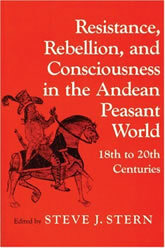 Resistance, Rebellion, and Consciousness in the Andean Peasant World, 18th to 20th Centuries. University of Wisconsin Press, 1987. Judith W. Leavitt. 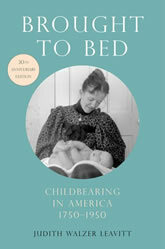 Brought to Bed: Childbearing in America, 1750-1950. Oxford University Press, 1986. Rudy J. Koshar. 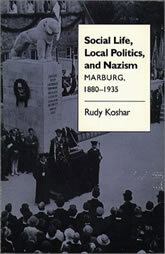 Social Life, Local Politics, and Nazism: Marburg, 1880-1935. Chapel Hill: University of North Carolina Press, 1986. Johann Sommerville. Politics and Ideology in England 1603-1640. Longman, London and New York, 1986. André Wink. 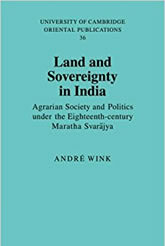 Land and Sovereignty in India: Agrarian Society and Politics under the Eighteenth-Century Maratha Svarajya. Cambridge, 1986. Steve J. Stern. 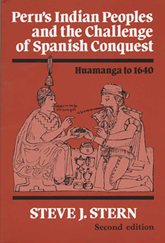 Peru’s Indian Peoples and the Challenge of Spanish Conquest: Huamanga to 1640. University of Wisconsin Press, 1982. Victor L. Hilts. 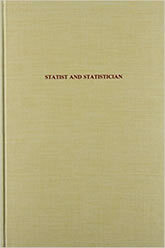 Statist and Statistician. Arno Press, 1981. Victor L. Hilts. A Guide to Francis Galton’s English Men of Science. American Philosophical Society, 1975.